Join us at the Artbook @ MoMA PS1 Book Space on September 21st as we celebrate the release of PRIMER. 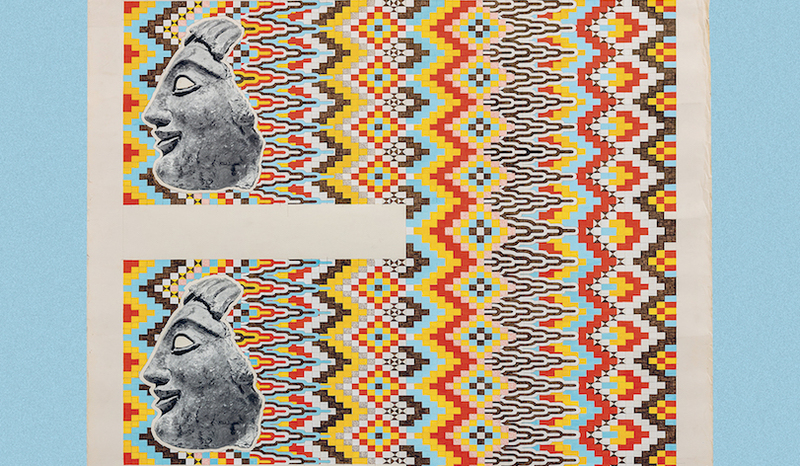 As part of the programming for the New York Art Book Fair, Craven will discuss his first book and expand on his work with fellow artist, Brian Alfred. 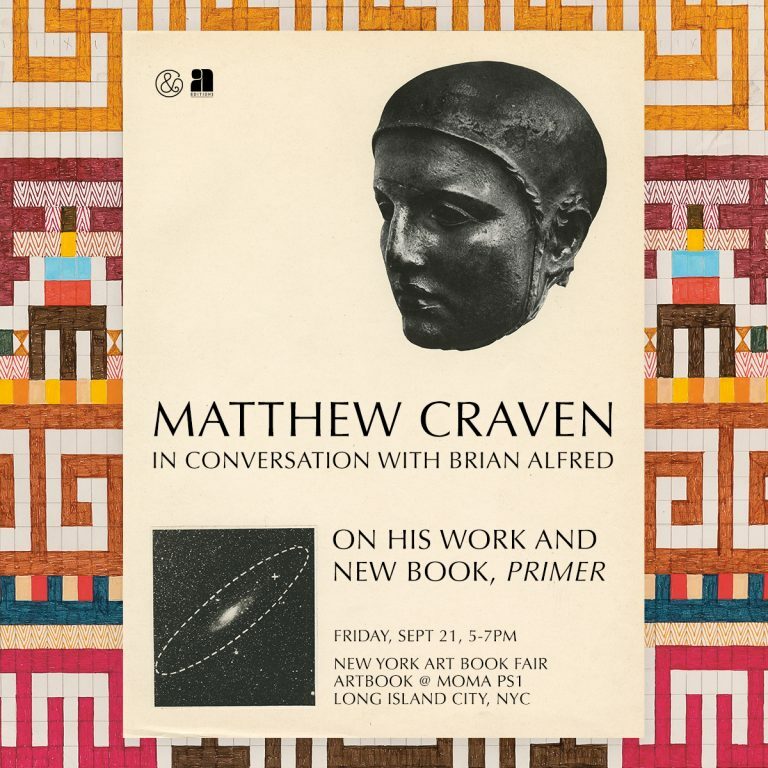 Be sure to stick around after the talk, where Craven will be signing copies of PRIMER.